I am looking for folks who would like to get a super cool ear project started. 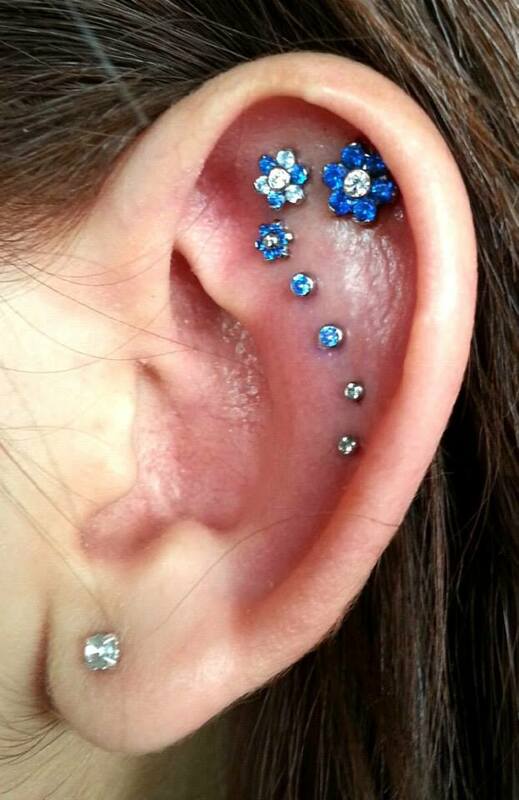 I will take care of you with discounted piercing fees, you just need to purchase the jewelry. That’s a sweet deal! Checkout Industrial Strength’s FB page to get more ideas of what I’m talking about and give me a shout when you’re ready to come in for a consultation or with any questions! See You On The Sharp End! I would be interested in participating in super cool ear project! I had my nose pierced at Rick’s before you began working there. I need to come in to get some new jewelry for it – definitely would like a hoop. I love the work you have done, especially like the triple cartilage piercing. I am actually free all day tomorrow (Monday the 16th) and was going to come by to purchase new jewelry if we could talk then about the project that would be rad! Hope we meet soon. I would love to work on a project with you. Let’s talk about what we can do when you stop in today! I would love to get in your chair, make a new friend and have some beautiful artistic stuff to have on my small ears. What’s a good time/day either this week or next to come in. Interstellar Jewelry Productions are Here!